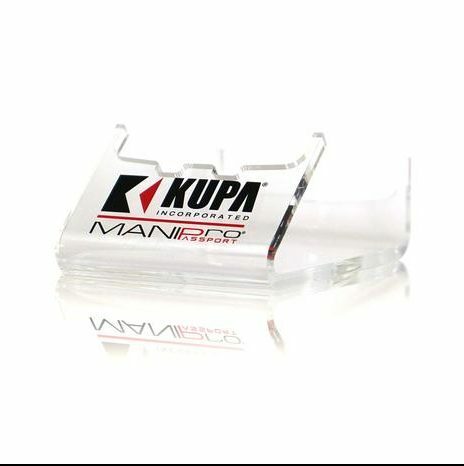 NEW SHIPMENT ETA IN NZ 3rd OCTOBER. 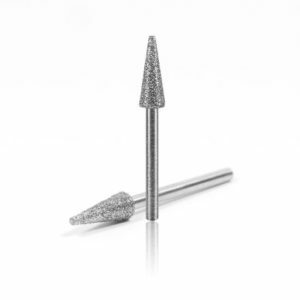 This powerful, all new exclusive, portable electric nail file has been designed for the Professional Nail Technicians who demand power and portability. 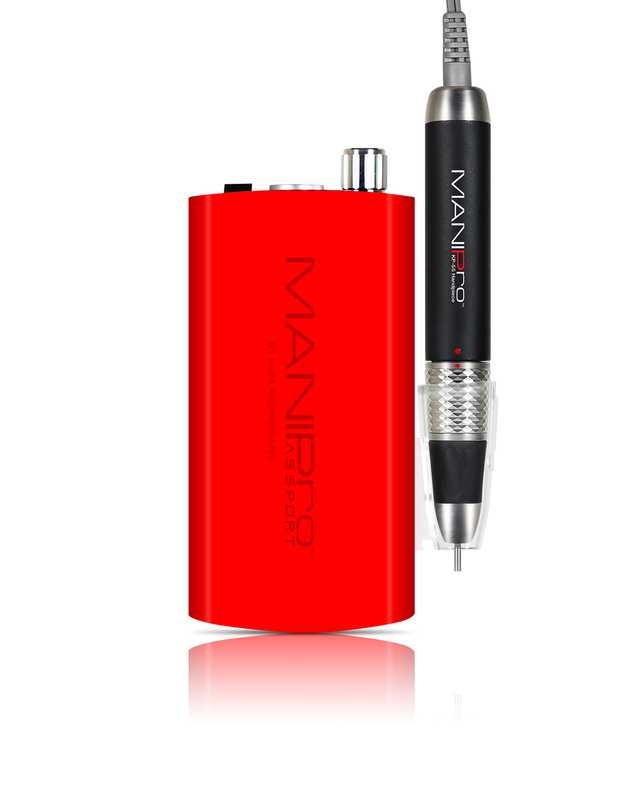 The MANIPro Passport features a light weight battery powered *Acetone Resistant Finish* Control Box. This unit can provide anywhere from 8 to 10 hours of use per charge in either 110v or 220v. 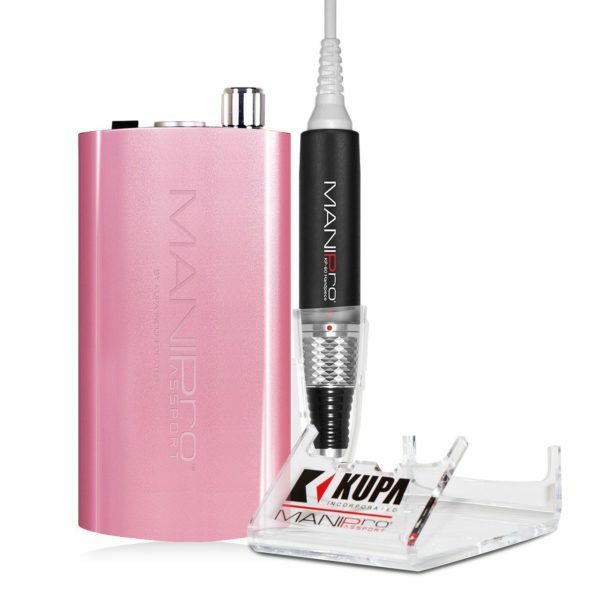 The MANIPro Passport comes complete with a stainless steel belt clip and a plastic handpiece holster which can snap on either side of the control box. Control Box is also available in Purple, Red or White. 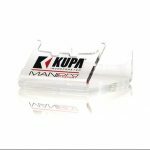 Full one year parts and labor warranty with your Kupa E-file! 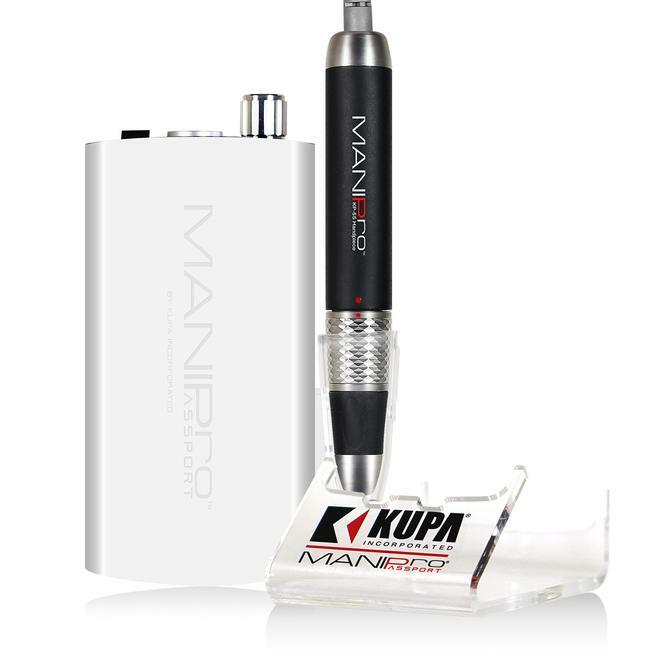 This powerful, all new exclusive, portable electric nail file has been designed for the Professional Nail Technicians who demand power and portability. 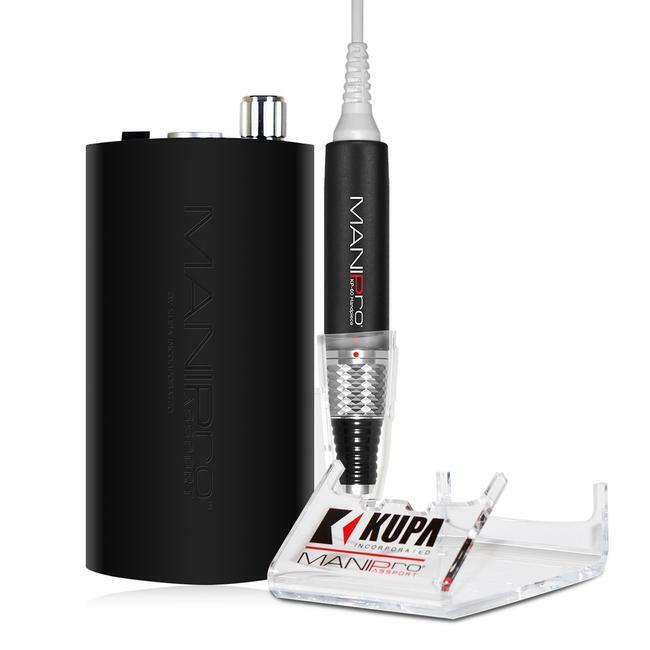 The MANIPro Passport features a light weight battery powered *Acetone Resistant Finish* Control Box. This unit can provide anywhere from 8 to 10 hours of use per charge in either 110v or 220v. 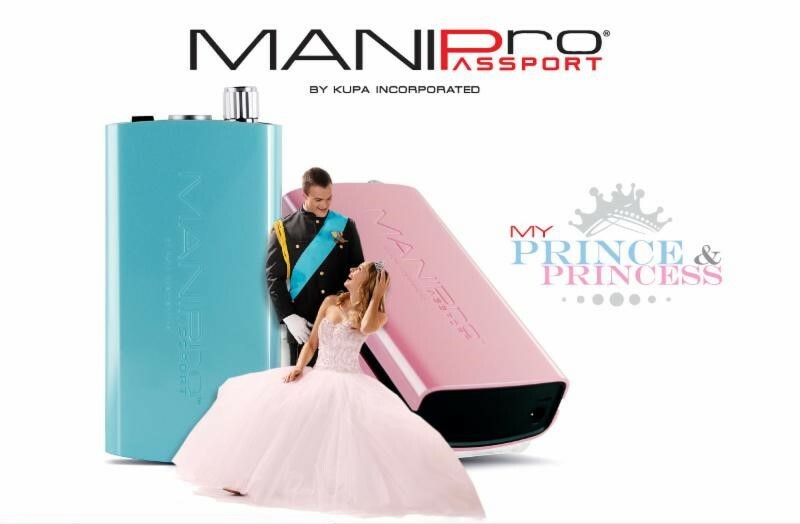 The MANIPro Passport comes complete with a stainless steel belt clip and a plastic handpiece holster which can snap on either side of the control box.